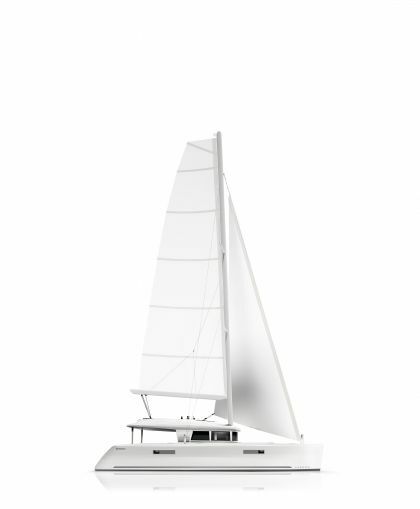 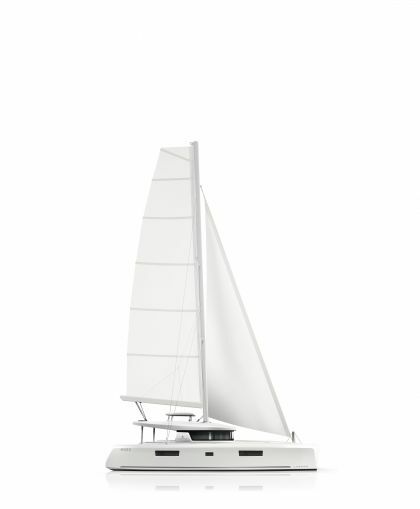 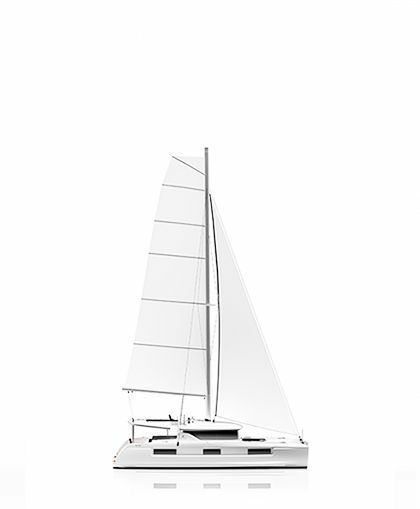 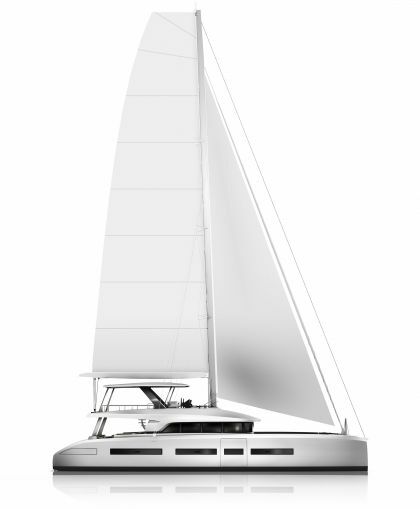 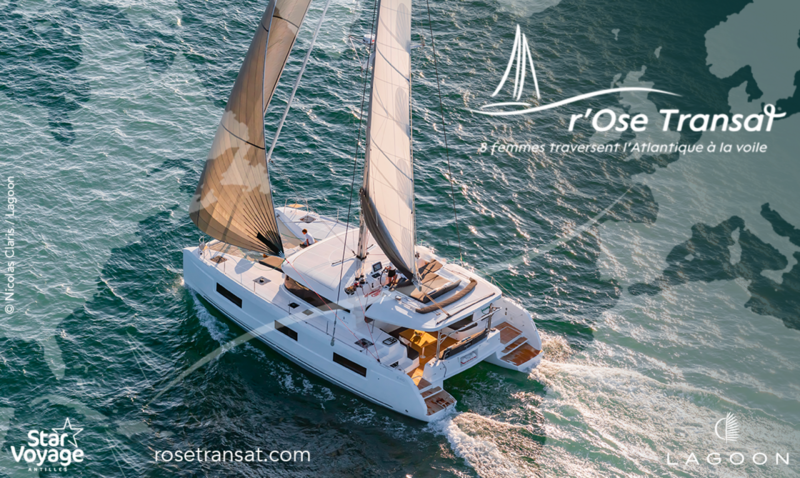 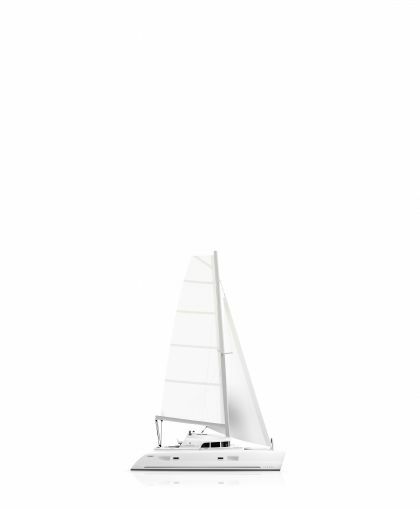 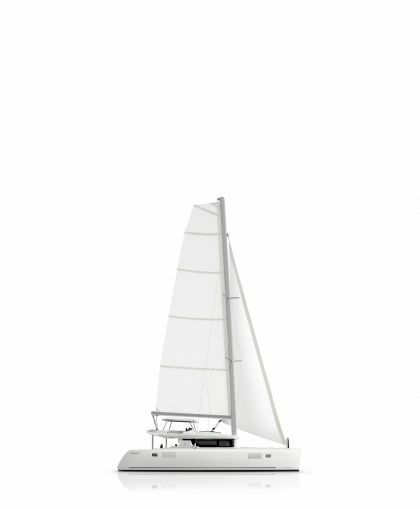 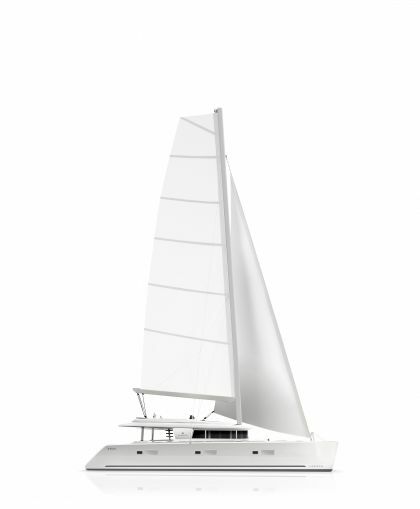 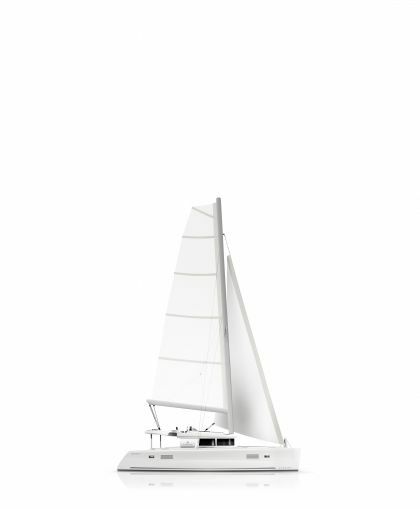 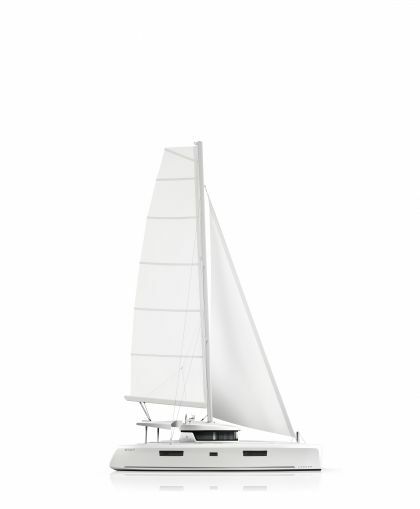 Lagoon Catamaran: sale, rental, catamaran and luxurious yacht construction - NEWS - The SEVENTY 8 awarded again ! 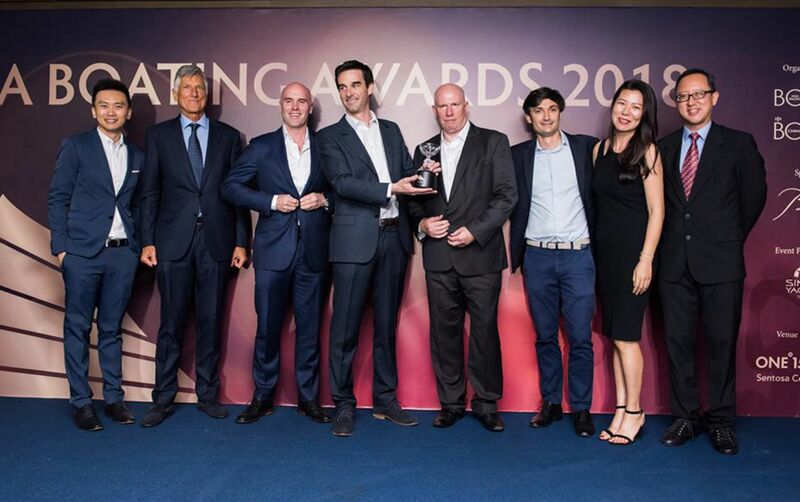 On April 11th 2018, at Singapore, took place the Asia Boating Awards 2018 ceremony, on the opening night of the boat show. 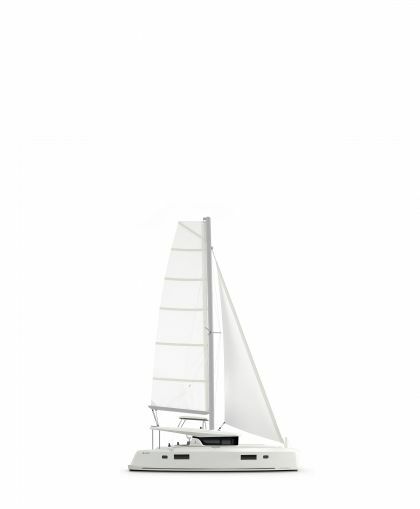 The great Asia Pacific Boating and China Boating magazines jointly created this ceremony. 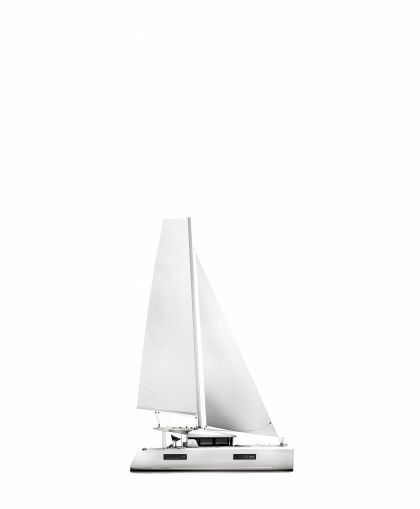 Last year, in the same location, the SEVENTY 7 already won an award. 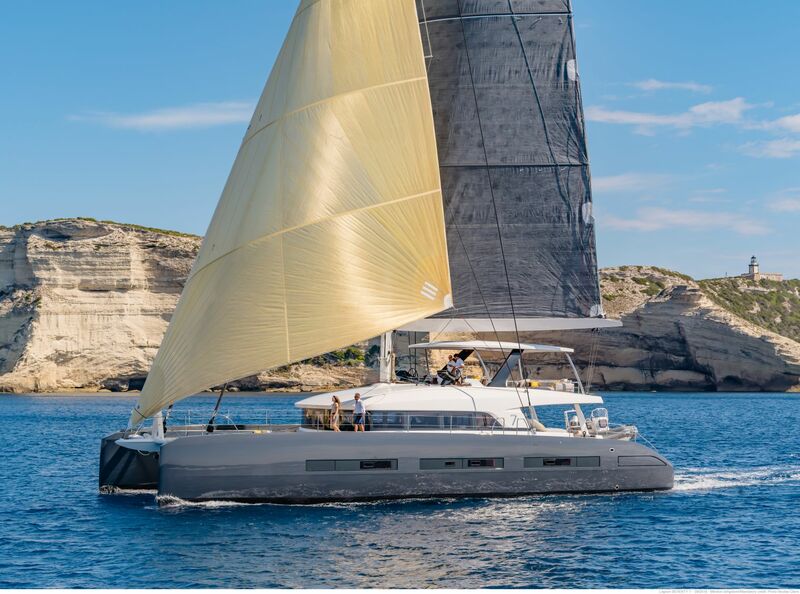 This year, the SEVENTY 8 won the price of the “Best Multihull Motor Yacht over 50 feet”, what gives him a relevant place into the motor yacht world. 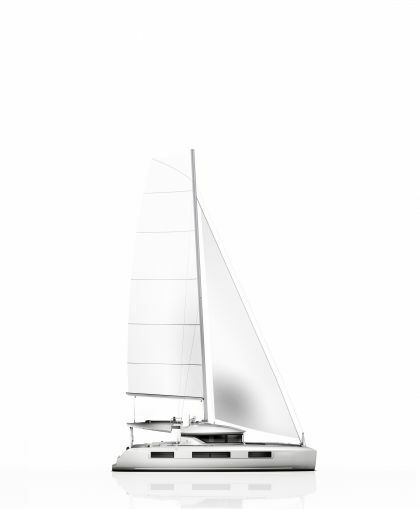 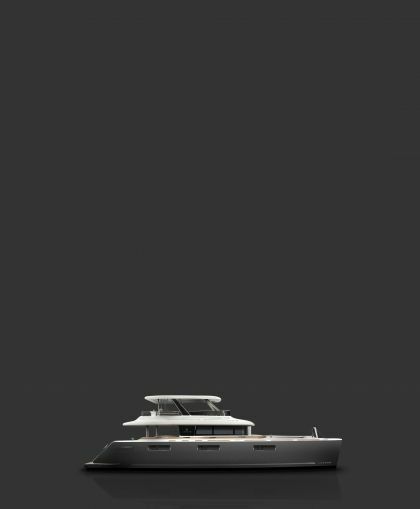 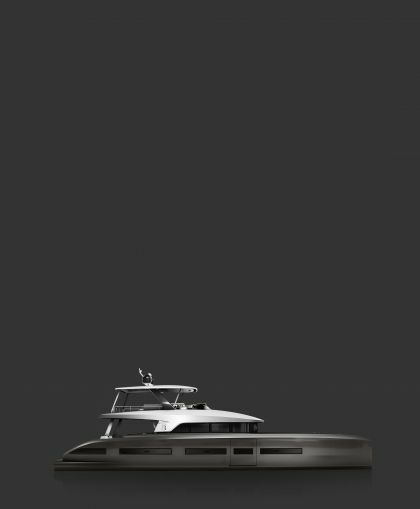 The jury rewarded the soft and precise lines, which give a unique and refined personality to the yacht.